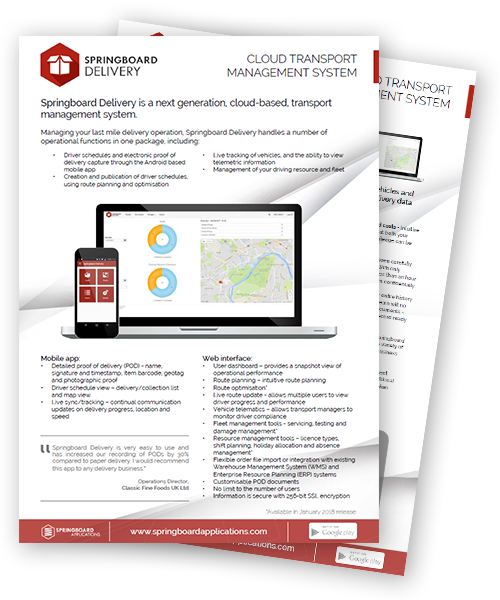 Springboard Delivery is an innovative cross-platform application allowing for cloud routing and vehicle tracking, alongside proof of delivery (POD) capture on multiple Android devices. Built for ERP integration, Springboard Delivery allows for the seamless paperless management of any in-house distribution service. The innovative, cross-application Springboard platform allows for the planning and optimisation of routes and vehicle tracking through a web portal and the capturing of proof of delivery data and Geolocation positioning through multiple Android devices. Import your own routes from your ERP / WMS system, or use our intuitive online route planning function. Plan your routes manually or use Springboard’s ‘Optimise’ function to find the most efficient route. Allocate routes to your drivers, then release them to the driver’s Android handheld device. Drivers are presented with an interactive route manifest, allowing them to follow the drop sequence on the handheld. 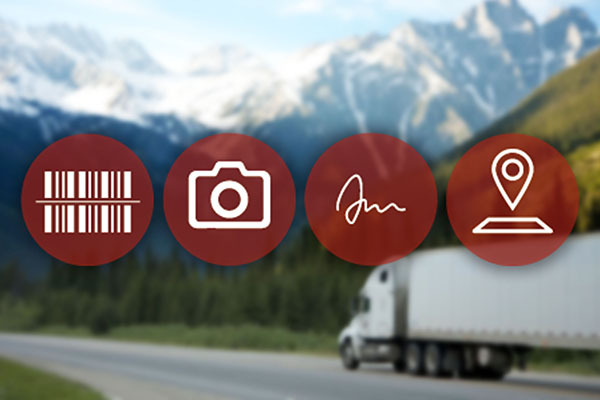 Drivers can then log deliveries and collections using the handheld and capture various information such as barcodes, photos and signatures. Geolocation and timestamp are automatically captured at the point of delivery. 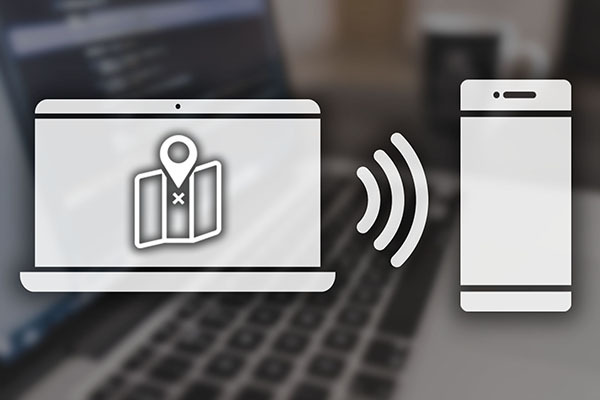 Automatic synchronization transmits your device’s coordinates, status and speed to the online application throughout the day. Track your driver’s activities as they happen, and view delivery records as soon as they are created. Use the online dashboard to instantly view a snapshot of your fleet’s progress allowing you to quickly resolve issues. 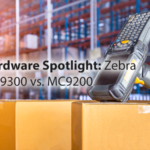 Streamline your operations further through Springboard’s direct integration to your ERP or Warehouse system. Import orders directly from the system whilst automatically synchronising captured POD data to your ERP order records. Download Springboard Delivery’s POD capture functionality for free now on Google Play. Start capturing paperless delivery records now. For route planning, tracking and multi-user licenses please contact us below or call us on 020 8819 9071. The biggest gain has come from HighJump, as stock accuracy and transparency has greatly improved. 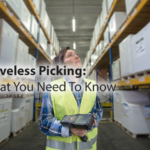 Stock inventory checks are carried out weekly on key lines and are consistently accurate. We have seen better traceability of goods and our processes are better streamlined. Springboard Delivery is very easy to use and has increased our recording of PODs by 30% compared to paper delivery. I would recommend this app to any delivery business. Whatever you want, whatever issue you have, Balloon One will always find the right solution. With Accellos One WMS, cycle counts are a blessing ... you don't have to do a major stock take. The system quickly provided 95 per cent accuracy, which was a big leap forward for us and now we consistently achieve over 99 per cent accuracy. The annual stock take is a thing of the past. "Our investment in the software will help us defend our position in the market and ensure we maintain our lead in providing competitively priced, high quality products backed by the best available customer service." "Balloon One were fantastic through the implementation and helped us to achieve all of the targets and deadlines set." "Balloon One is very responsive and we are pleased with our working partnership. With Balloon One, we deal with people who have a big picture view of how various software packages are integrated and they work together to support our business."